This session provides an overview of the National Center for Biotechnology Information (NCBI) databases that contain protein related information. Learn how to search for protein sequences, conserved protein domains, sequence similarity-based protein clusters and experimentally-determined bimolecular structures. PubMed is the National Library of Medicine’s index to medical literature and includes over 22 million bibliographic citations in life sciences. This 30-minute session will show you how to find relevant articles fast using some of the basic features in PubMed. This class is free for UI students and affiliates. Sign up here. Pressed for time? Check out our tutorial for basic searching tips. This session provides an overview of the National Center for Biotechnology Information (NCBI) databases that contain information on gene expressions. 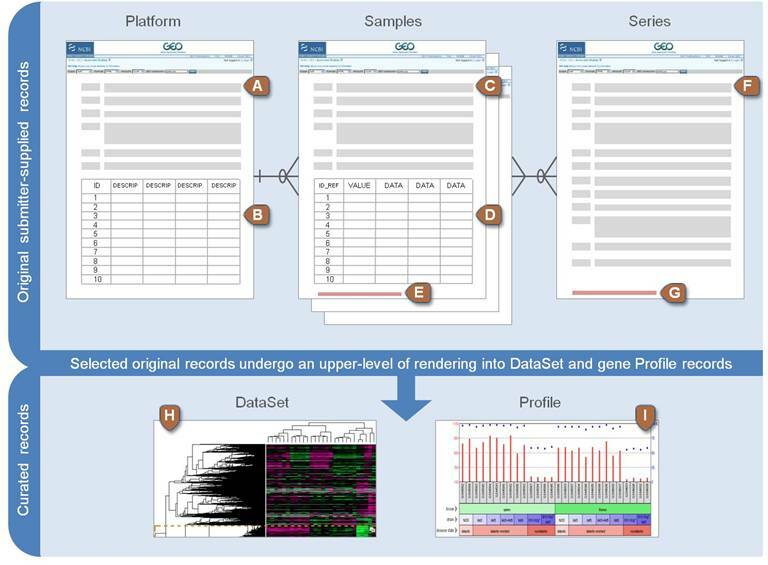 Learn how to search for homologous gene sets for selected organisms, clusters of expressed transcripts, gene expression and molecular abundance profiles, functional genomics studies and epigenomic studies and display tools. This workshop is hands-on and there will be time for questions at the end. All HOW sessions are free to UI students and affiliates. Register online here. Questions? Call us at 335-9151 or email lib-hardin@uiowa.edu to learn more. 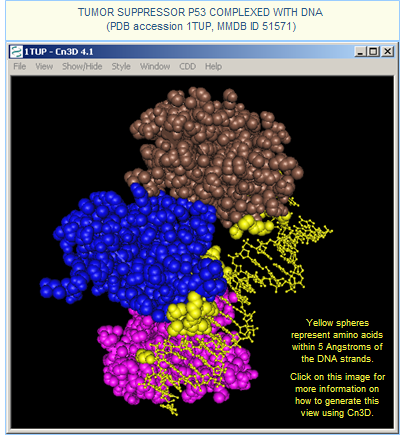 Overwhelmed by the number of databases that the National Center for Biotechnology Information has to offer on nucleotide sequences, genes and proteins? Wondering which database you should always start with? Would you like to learn how to set up an NCBI account to link articles in PubMed to records in other databases? Do you know about PubMed’s Gene Sensor? Are you familiar with the concept of linear navigation? Learn all of these tips and more in this session that is designed for anyone who needs to search the NCBI databases for genetic information. The NCBI BioSystem, a new pathways database (http://www.ncbi.nlm.nih.gov/biosystems/) is now public. The database can be searched directly or accessed via links from databases such as Entrez Gene, Protein, PubChem Compound, and more. This free resource may be a good solution for researchers who can’t afford Ingenuity Pathways or similar products.